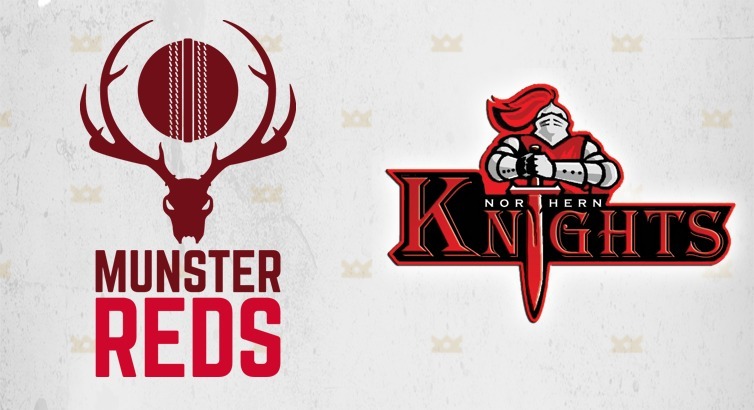 Exciting times for Ireland and Munster Cricket with recent confirmation of its full member status, and the Reds will be hoping to continue what has been a competitive campaign, and perhaps steal a win from north of the border ahead of their final game at home to the Leinster Lightning in August. As Morne Bauer and Mohammad Saddique are unavailable due to work/family circumstances, Gary King and Cormac Hassett come into the squad following good performances in the recent T20 competitions in both Leinster and Munster. Young seamer Aaron Cawley returns to the squad following completion of his period in the UK, and Munster Cricket are delighted that Aaron together with fellow Reds squad members , Harry Tector, Jamie Grassi and Max Neville have all been included in the Irish U19 squad for the U19 World Cup qualifying competition in Jersey. The Reds will once again have Jack Tector on their side, glowing hot following his fine performances with the Irish Wolves side in recent weeks. Stephan Grobler (Cork County), Aaron Cawley (Cork County), Yaqoob Ali (Co Kerry), Cormac Hassett (Cork County), Gary King (Cork County), Jack Tector (YMCA), Harry Tector (YMCA), Jamie Grassi (North County), Max Neville (Merrion), Rory Anders (Phoenix), David Delaney (Clontarf), Robert Forrest (Clontarf).